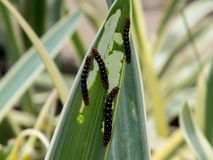 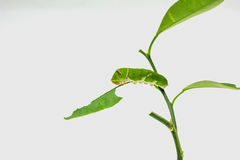 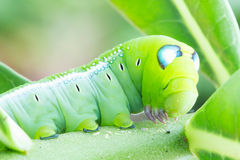 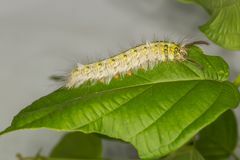 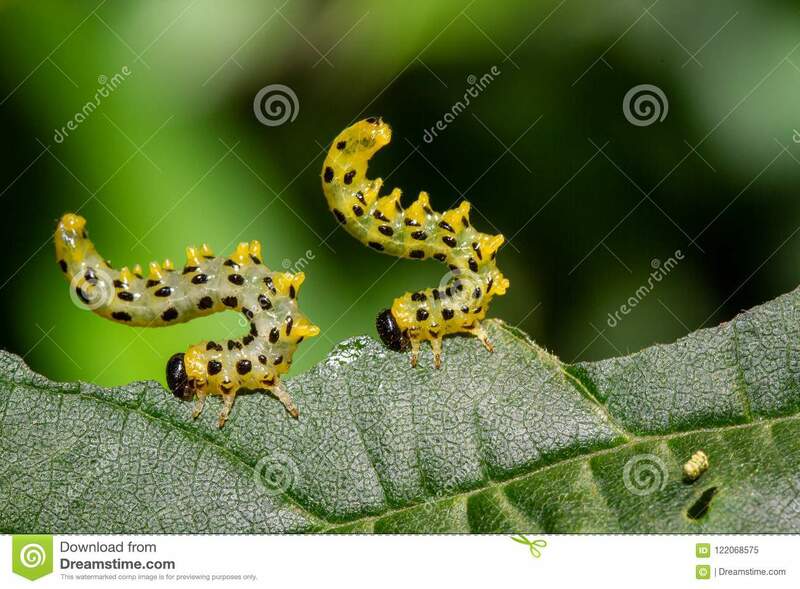 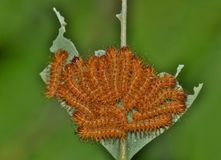 Caterpillars Eating A Leaf, Macro Photography. 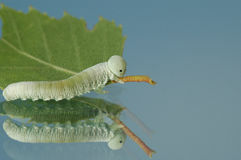 Caterpillars Eating A Leaf shot in Compiegne, France, in Macro Photography with a Canon 5D. 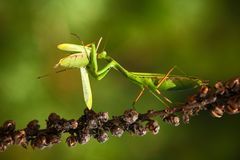 Mantis eating insect Mosquito sucking blood Termite Insect killer eating red ant Insect larvae bunch eating a leaf Lack of education Macro photography of an insect eating. 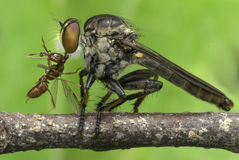 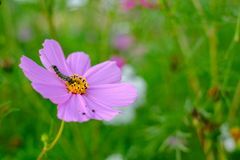 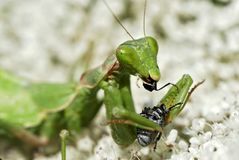 Matins eating mantis, two green insect praying mantis on flower, Mantis religiosa, action scene, Czech republic Work always at hand.